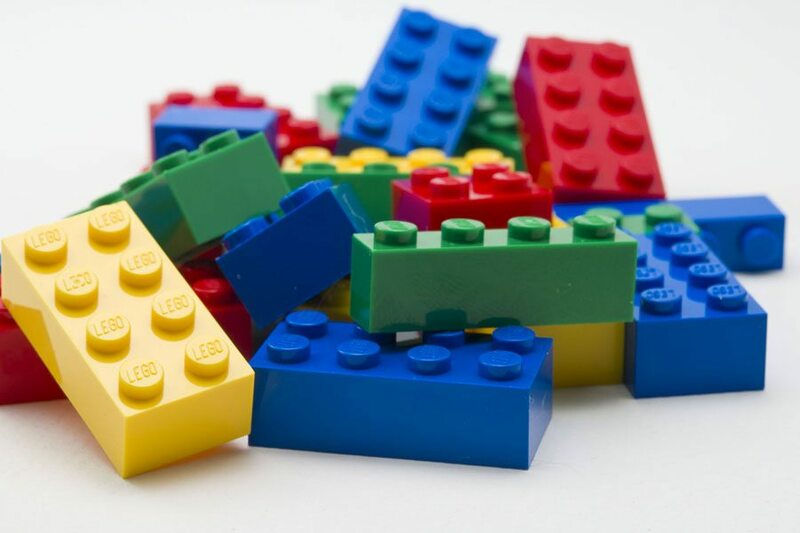 LEGO Club – 4.00pm – monthly on the last Tuesday of every month. Drop-in; no need to book. Suitable for ages 2-12 years.